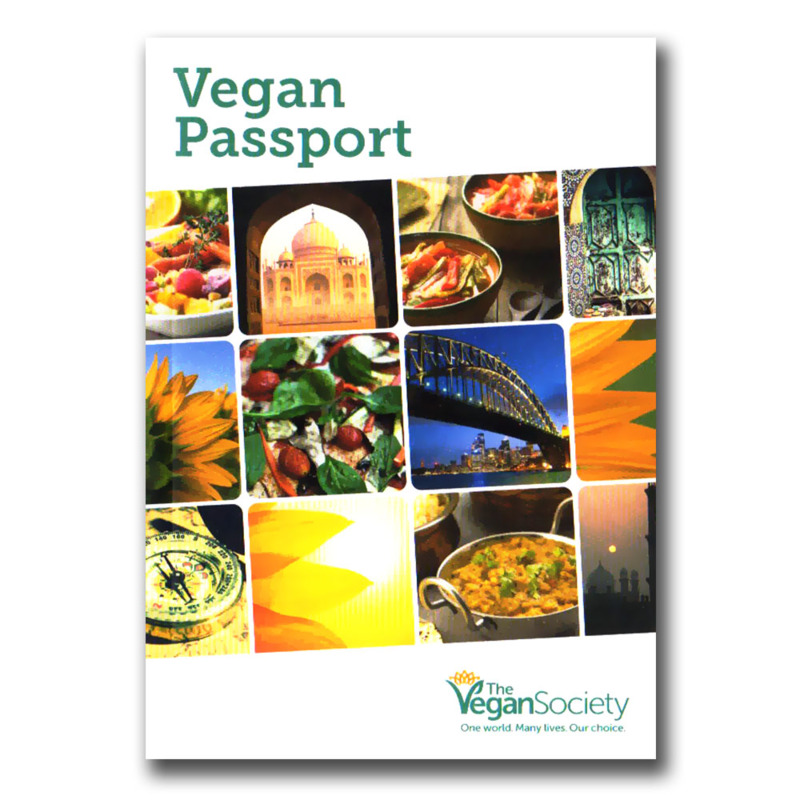 When travelling - don't forget your Vegan Passport! 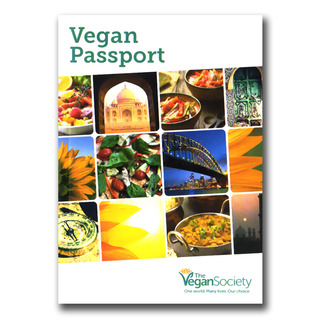 Even without language skills you'll be able to tell people in almost every place what you don't want to eat - and what vegans do actually eat. 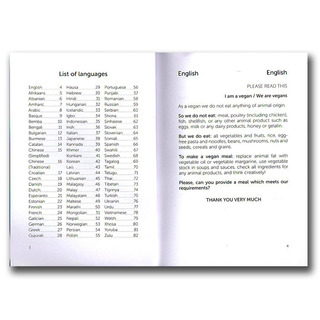 Covers 79 languages which means you can communicate with over 96 % of the world population. 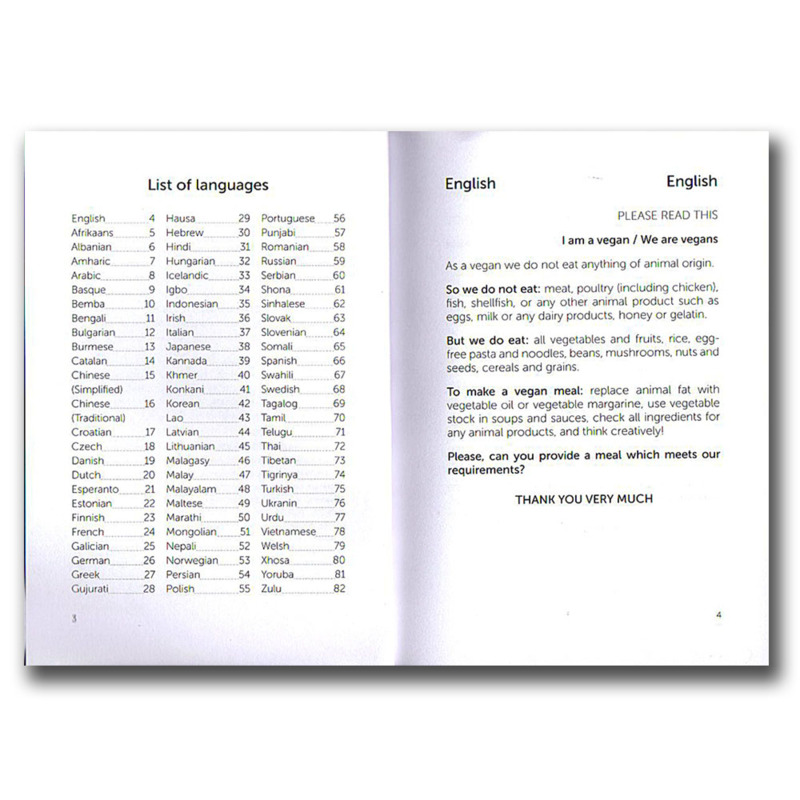 Includes pictures for situations where words won't help!